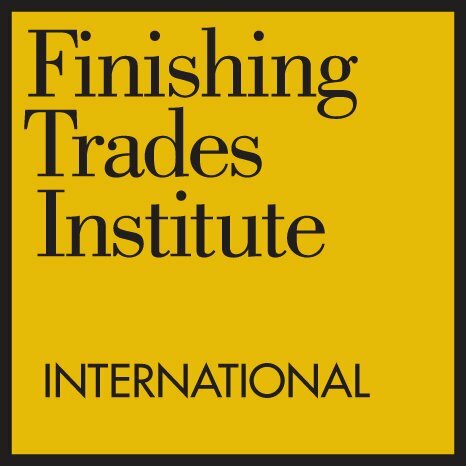 The Finishing Trades Institute International (IFTI) is pleased to announce a new and exciting partnership with OHD - a company we have had the pleasure of working with since discovering them while researching ‘best practices’ for the fit testing of our members. Since that initial meeting, they have demonstrated a history of exceptional value and commitment to the health and well-being of those working in the construction industry. As a result of this experience, the IFTI has partnered with OHD on the Quantifit mask fit testing system for OSHA compliant respirator fit testing. The Quantifit allows for the fastest fit test on the market and has already been purchased by a number of our training facilities. OHD is also very excited to be able to help mold and enhance the respiratory protection programs for all International Union Painters and Allied Trades! "We have been helping to protect the Construction Industry for over 25 years now. Partnering with the International Union of Painters and Allied Trades organization was an ideal situation for both parties. We are extremely excited to see how this partnership flourishes in the near future." Contact Us today to get help from one of our Fit Test Specialists.